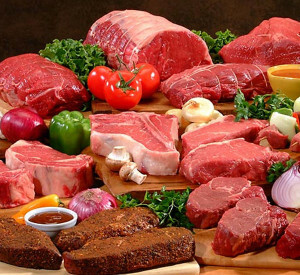 Fresh meat suppliers to hotels and restaurants. 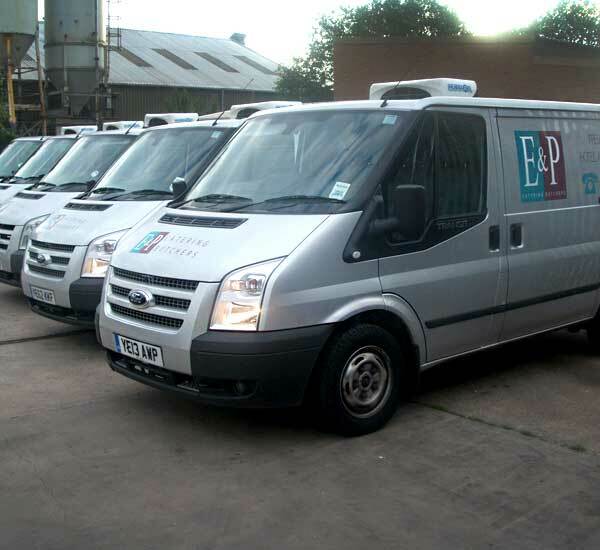 Our meats are supplied daily in our refrigerated vans. 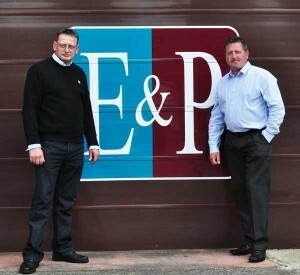 E and P Catering Butchers have been established since 1998. 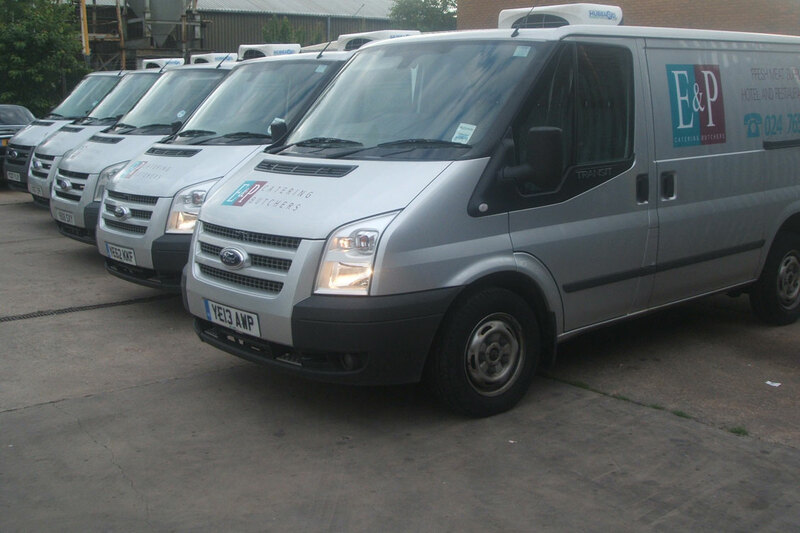 We supply to pubs, hotels, restaurants, colleges, universities and schools in and around the Midlands area. 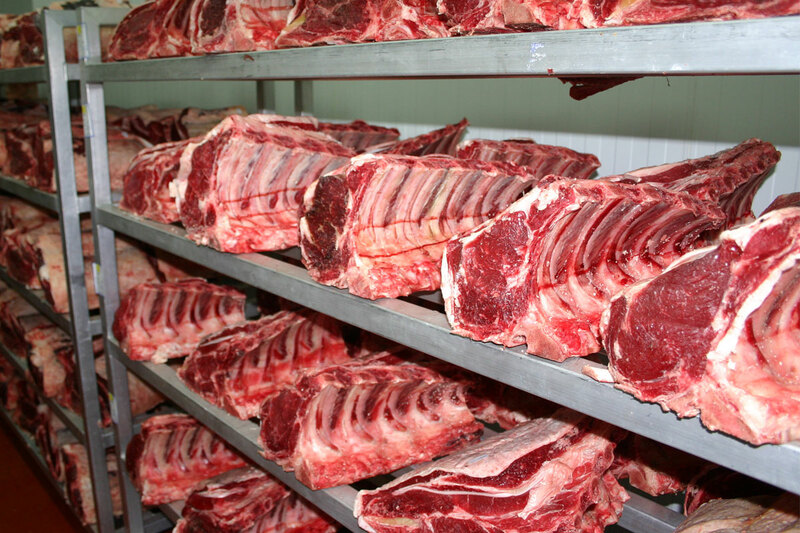 We aim to source our meats locally in the first instant or source within the UK. 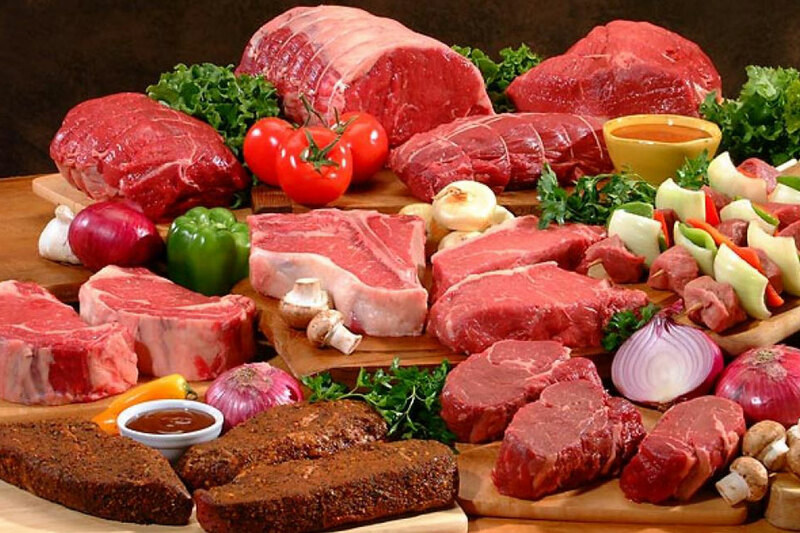 That way you know that you will have quality meats to cook with and to serve to your customers. Thinking of holding a Corporate event or party? 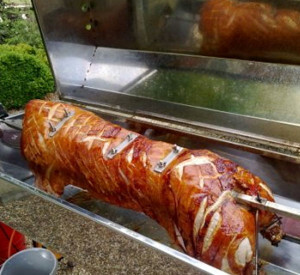 Have you thought about having a Hog Roast as something different? Call us to discuss your requirements. Suppliers of locally sourced meats in the Coventry and Warwickshire area. We supply to caterers, pubs, restaurants and hotels in the Midlands area.